CarGurus has 37,270 nationwide Colorado listings starting at $1,998. The 2007 Chevrolet Colorado offers drivers a roomy interior without the unmanageability of a larger truck. 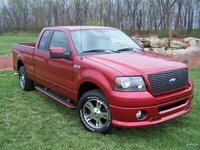 With prices hovering around $14,000-$20,000 depending on trims and options, the truck makes for a relatively inexpensive vehicle. Avaialbe engines include a 2.9-liter I4 rated at 185 horsepower and a 3.7-liater I5 rated at 242 horsepower, both an upgrade from the engines available in 2006. 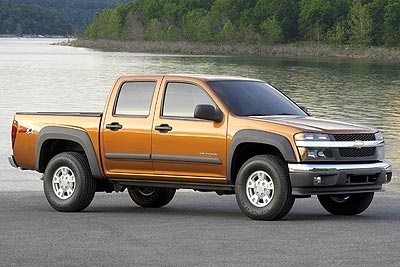 What's your take on the 2007 Chevrolet Colorado? 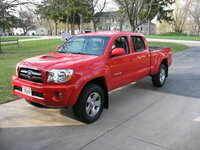 Users ranked 2007 Chevrolet Colorado against other cars which they drove/owned. Each ranking was based on 9 categories. Here is the summary of top rankings. 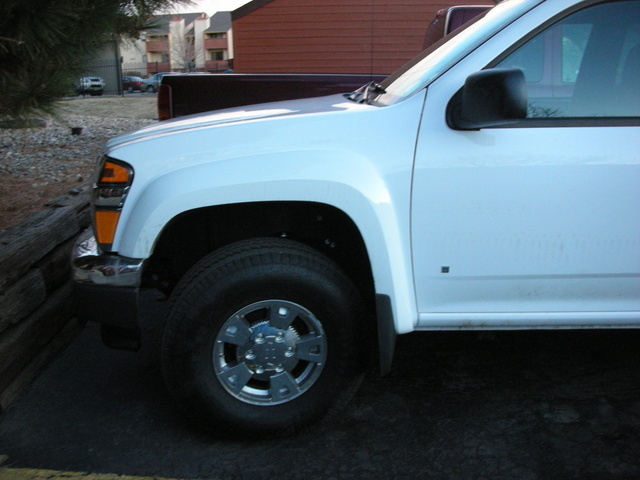 Have you driven a 2007 Chevrolet Colorado? 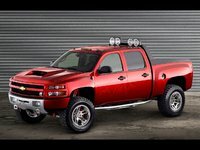 Does anyone know if the 2005 Chevy Colorado is compatible with the 2007 for parts? The battery light stays on. The battery and alternator are in good working order.